The warm and stylish interior of Crudo lovingly lures you in and offers a welcome retreat from the bustling St Julians promenade. It is all started for Gareth and Kyra with a solar powered food truck when they first hit the food scene in Malta in 2015. Their love of food, and a desire to create a larger and thoughtful culinary space, with a focus on warm welcoming service, lead to the launch of Crudo in September 2017. 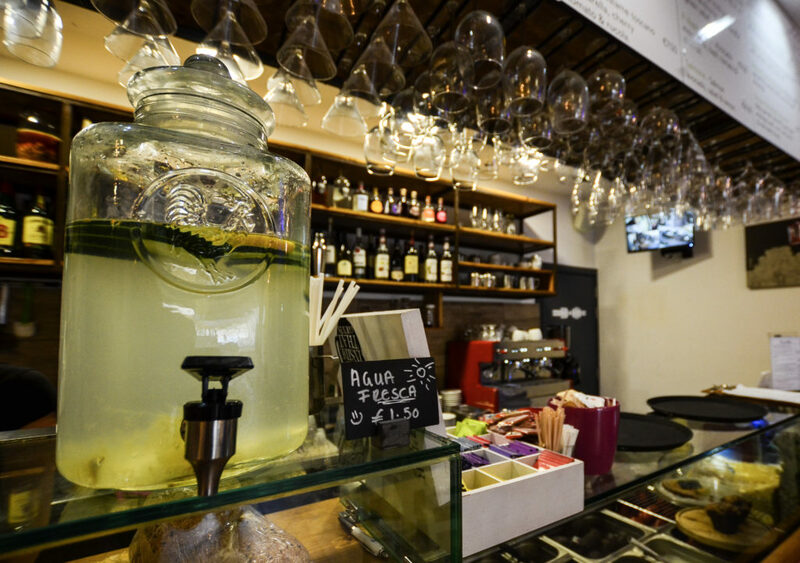 One of Ballutta Bay’s freshest coffee and wine bars. 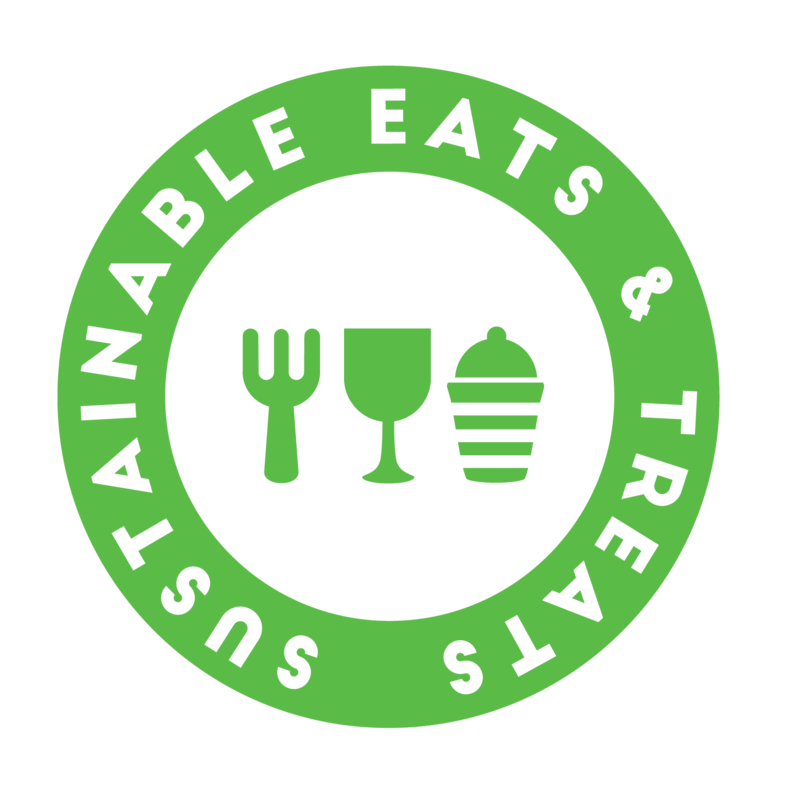 As both Gareth and Kyra had a pre-existing environmental sensitivity, Crudo was developed with sustainable practice and responsible operation being an important target for their eatery. With a range of biodegradable vegware packaging and straws, and an effort to switch some plastic bottling to glass, there is already a positive commitment here to minimizing environmental impact. Water refills are also available inhouse, in order to avoid unnecessary single use plastic. In an effort to minimize food waste, the majority of food scraps are donated towards the family owned chickens. Possibly some of the luckiest chickens on the island! With a delicious range of fairtrade liqueurs and chocolates, along with healthy juices and vegetarian and vegan food options, there is plenty of choice in eats and treats for the conscious consumer. “We would like to offer more information about the health benefits of juices and launch a detox day” advises Gareth. Having only recently launched their establishment, Crudo are in an exciting process of brain storming ways in which they can develop, and offer a more educational and sustainable service. With posters on the window also advertising yoga and meditation classes, it is clear that they aim to promote a more holistic and wholesome lifestyle within their service and space. After soaking up the relaxed atmosphere and sipping the last of our juices, we depart feeling energized and ready for the bustling bays. Crudo are working on implementing a few more initiatives inhouse and will soon be launched as one of our certified outlets – and we can’t wait!